Snakebird is launched on Android. 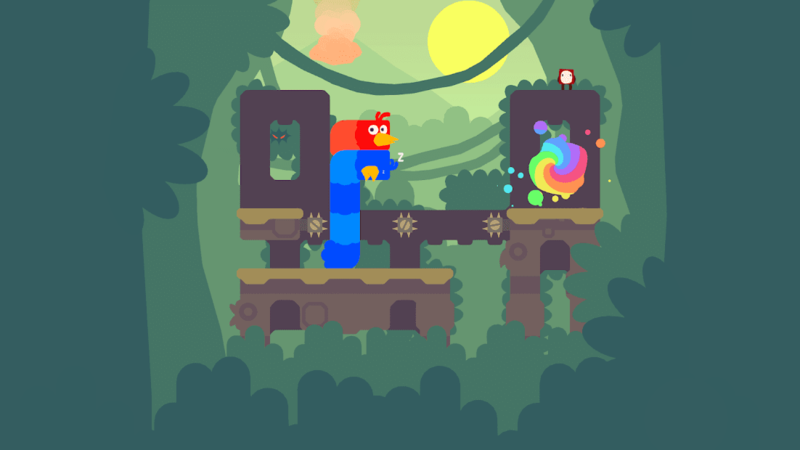 These is featuring all new puzzles on a bigger island, new places to explore, more bird, more fruit, more everything. It's a Paid game and that cots $7.99 on Google play store to download. you can download it from google play store.